National Weather Service forecasters say the storm is expected to start Friday afternoon. Total snow accumulations of 4 to 6 inches are possible in Peoria through Saturday, with drifting and blowing snow expected thanks to 30 mph wind gusts. Forecasters say it's a complex weather system and accumulation predictions could change. 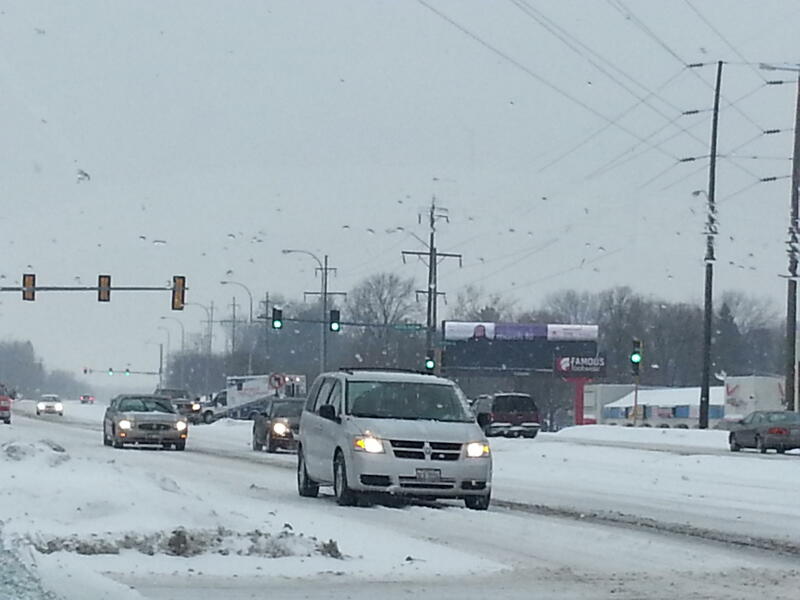 The storm is due a week after parts of Illinois received double-digit snow accumulations.